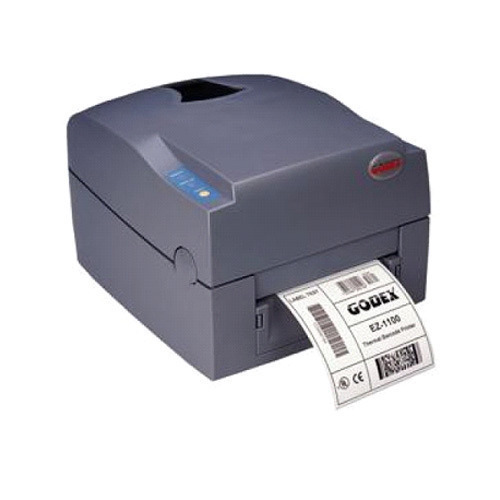 Pioneers in the industry, we offer Barcode Printers such as TSC ME240 Barcode Printer, Argox CP-2140 Barcode Printer, Godex G520 Barcode Printer, Zebra ZT 230 Barcode Printer, Datamax Barcode Printers, Zebra GT-820 Barcode Printer and many more items from India. 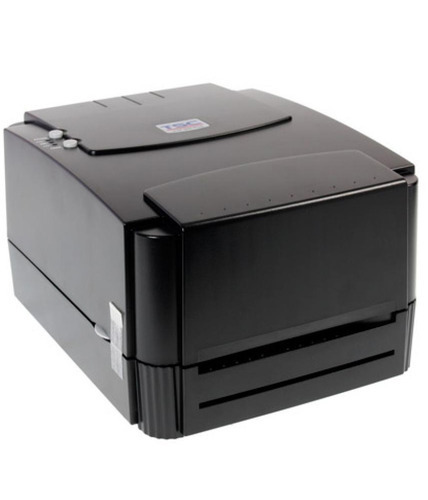 We are one of the leading traders and suppliers of Tvs Zenpert 4t200 Printer. 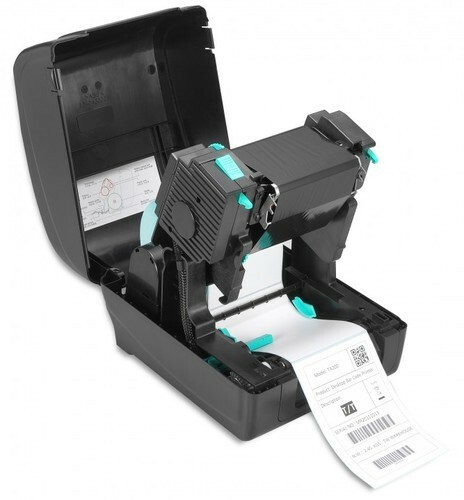 We offer Zebra ZT-230 Barcode Printer to our valuable clients. 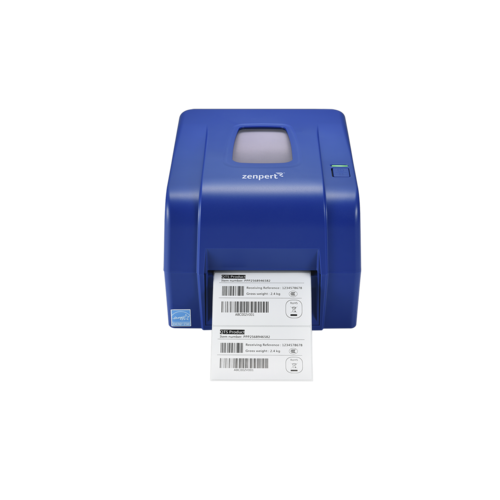 We offer Argox CP-2140 Barcode Printer to our valuable clients. 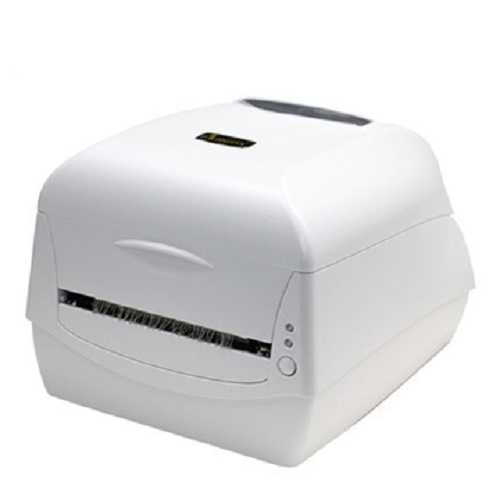 We offer TSC ME240 Barcode Printer to our valuable clients. Its quiet operation and fast label throughput are equal at home, in the office or shop floor environment. The printers all-metal construction and die-cast aluminum print mechanism engine is durable enough to withstand the toughest production environments. The ME240 printer’s unique design features a heavy-duty die-cast aluminum print mechanism, which TSC will make available as a stand-alone unit to partners who want to design and build their own custom packaging machine or label applicator. The print mechanism includes a ribbon handler and printhead assembly and is designed to hold the electronics main board. This compact assembly is ideal for resellers who want to develop low-cost customized solutions for packaging, product marking, and other applications. Popular options include a full featured graphical LCD display (for the basic model), Ethernet connectivity, USB host, a peel-off module, stand-alone keyboard, cutter module and a parallel port to work with legacy installations. The ME240 series features TSPL-EZ firmware that is easy to set up and use. TSPL-EZ offers automatic TPLZ and TPLE language emulation right out of the box. 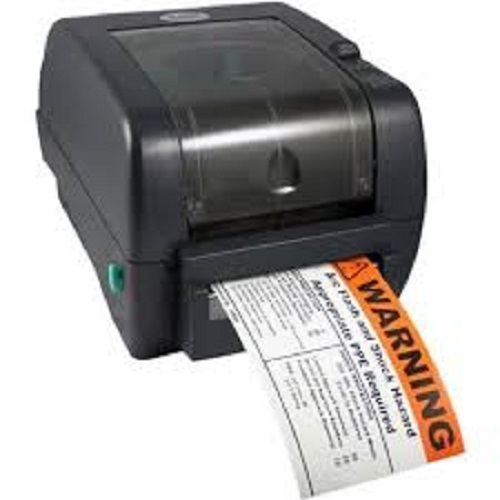 The printer simply translates each label format as the printer receives it. 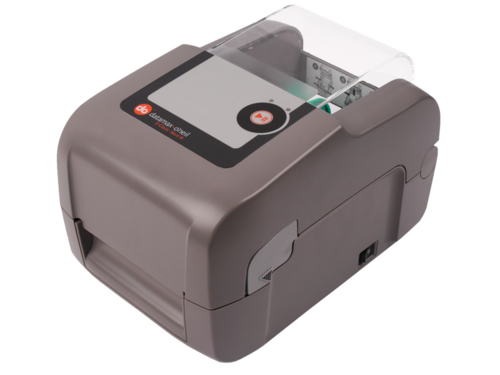 The included DiagTool configuration software makes it a snap to replace existing printers with a modern durable ME240 series printer. 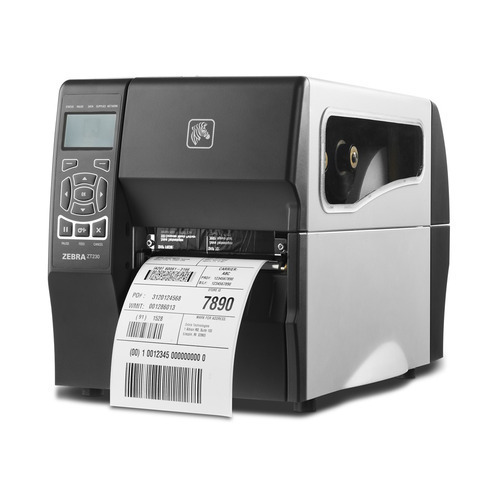 Other TSPL-EZ features include a file manager and programming language that support stand-alone and downtime programming solutions allowing you to print labels without connection to a host computer, or optionally be able to continue printing labels during times of network failure. 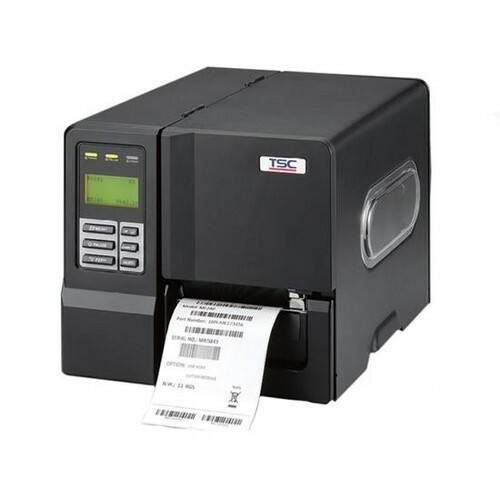 We offer TSC TA 210 Barcode Printer to our valuable clients. 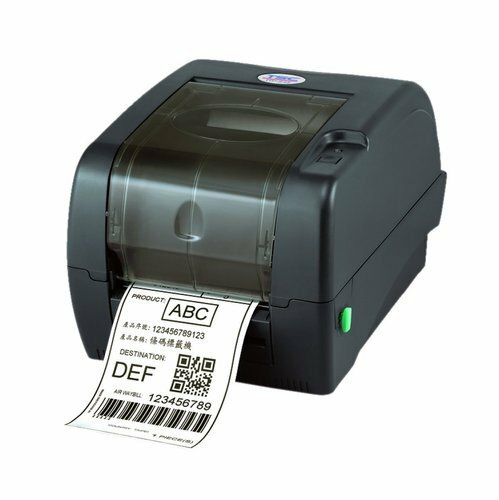 We offer Zebra GT-820 Barcode Printer to our valuable clients. 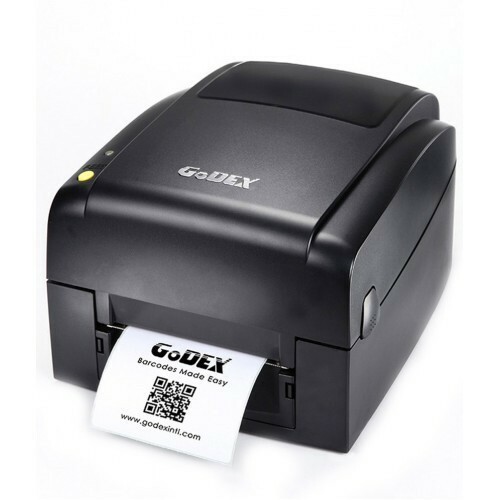 We offer Godex EZ 1100 Barcode Printer to our valuable clients. 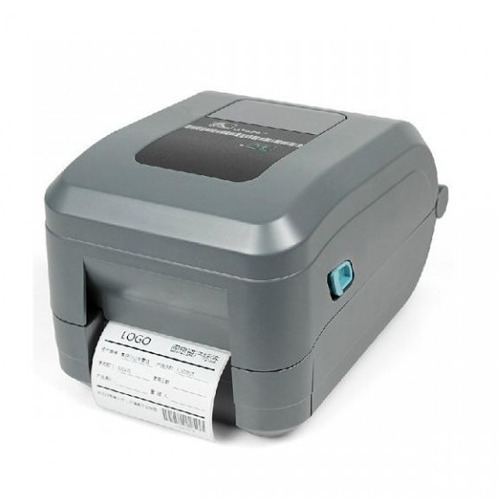 We offer TSC TTP-247 Barcode Printer to our valuable clients.